Let Everyone Saves One Tree! 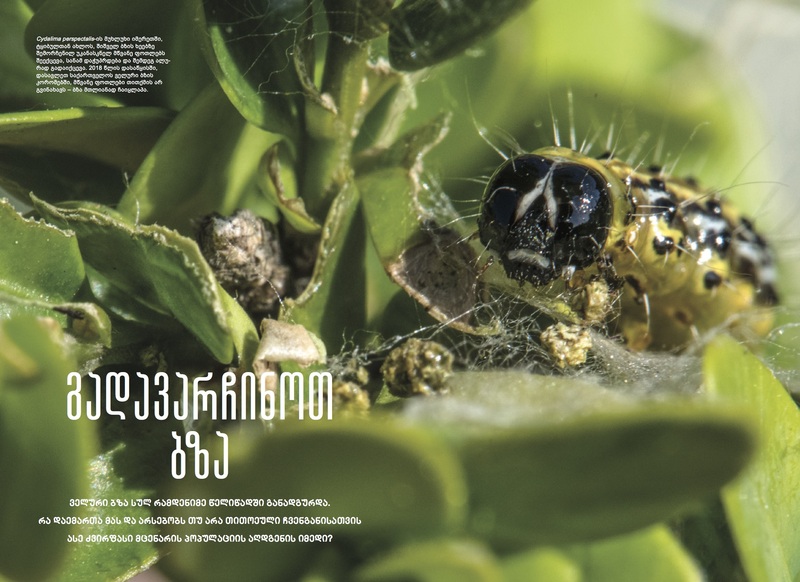 – is the main message of my article about Colchis boxwood, published in the November 2018 issue of National Geographic (Georgia) Magazine. Boxwood is a special plant for Georgia. In just a few years, the Colchis boxwood almost completely disappeared from the wildlife of the Caucasus, eaten by an invasive insect – a boxwood moth brought from the Far East. The article describes what kind of plant it is, and what is its main enemy, what are the ways to save boxwood, and what has already been done. Many thanks to everyone who helped in the photoshooting and writing of the article. This entry was posted in georgia, publications, Uncategorized and tagged ecology, Georgia, National Geographic, publications by SnowKitty. Bookmark the permalink.